1. 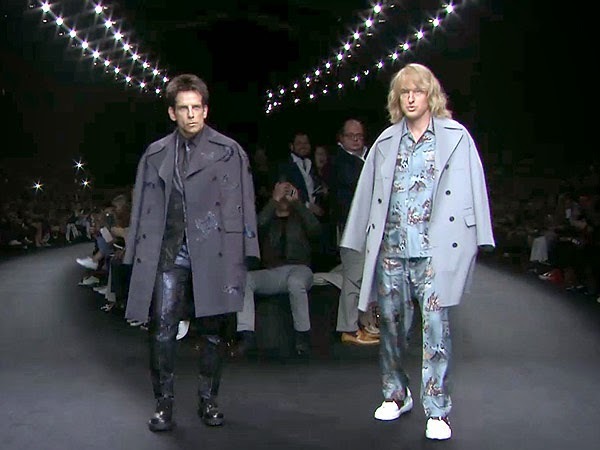 Zoolander and Hansel at Fashion Week. This makes me happier than it should! 2. The adorable new baby and kid art prints at Minted! 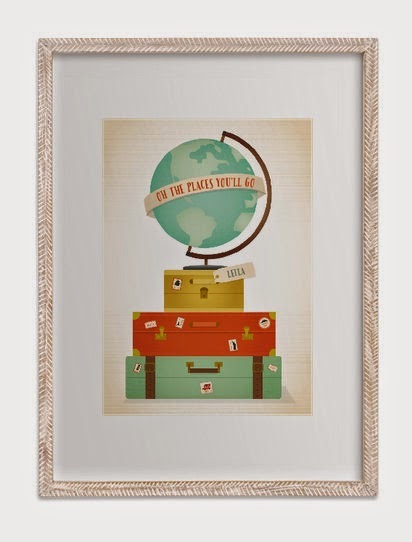 I especially love the "Oh the Places You'll Go" print, which you can personalize! 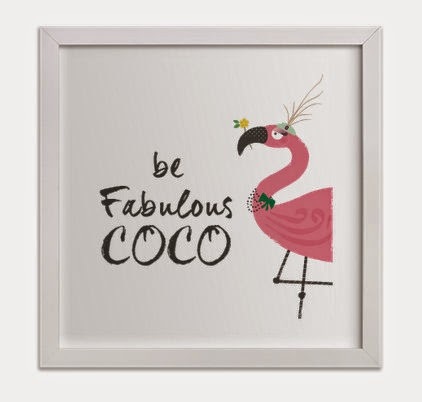 ....although the customizable "Be Fabulous" print is also pretty amazing! 3. My new Flip Belt! I asked on Facebook what people like to wear while running/walking, since an armband wasn't cutting it for me, and the overwhelming majority of people suggested a running belt, specifically the Flip Belt. 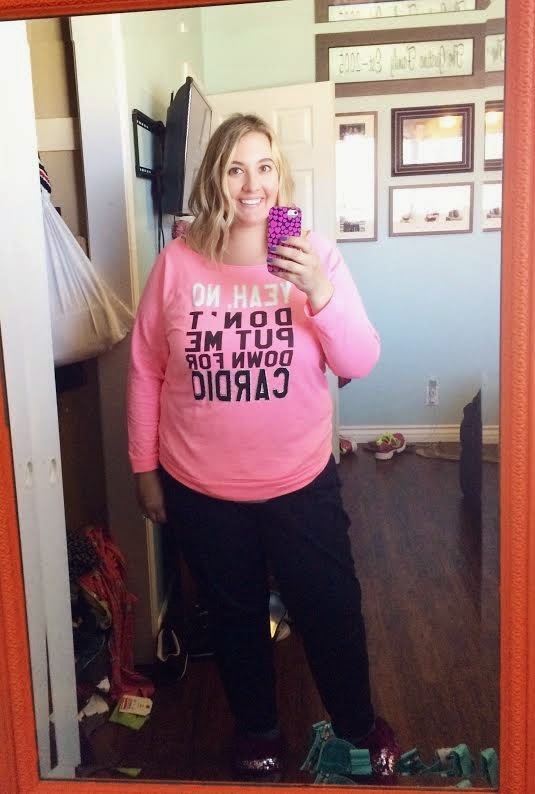 I ordered it on Amazon (in hot pink, of course!) and love it! 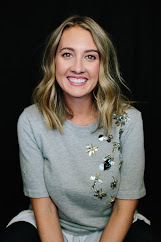 What are YOUR three things?? 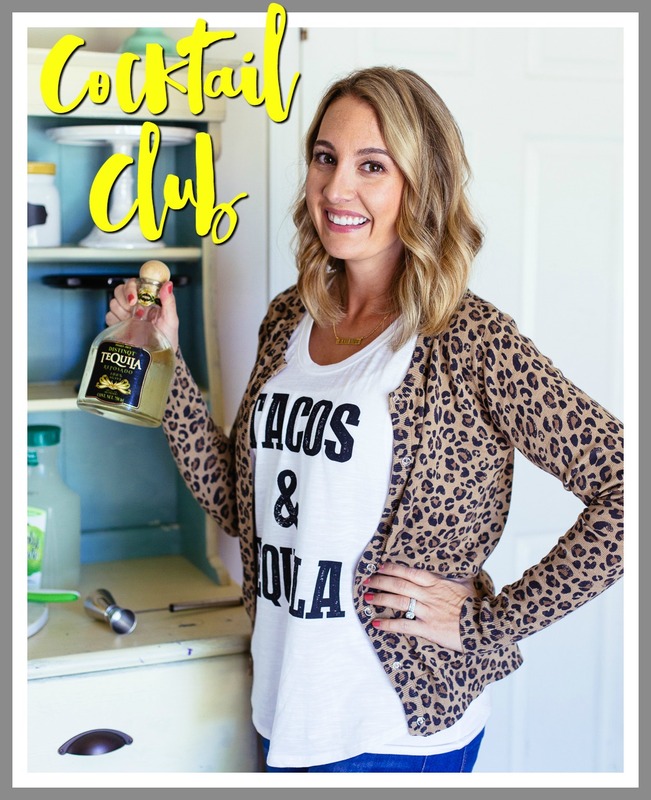 Be sure to let me know in the comments section, and have a great weekend! !